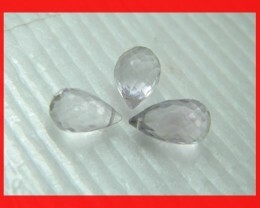 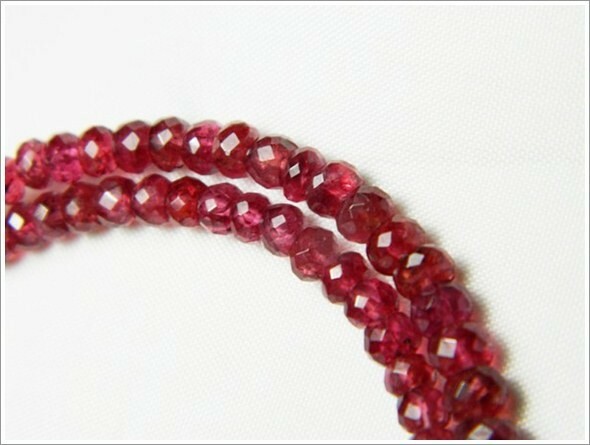 Quality beads withprecision cutting and finishing. 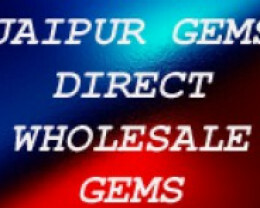 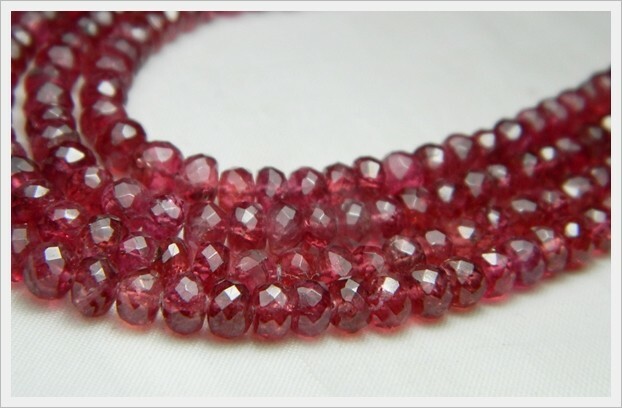 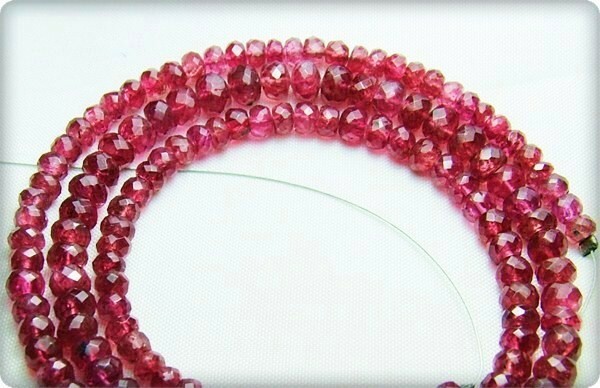 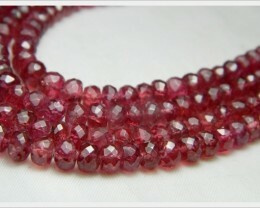 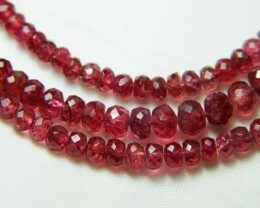 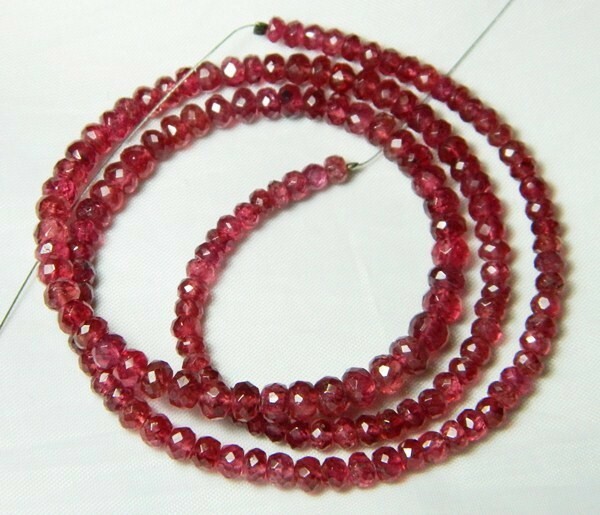 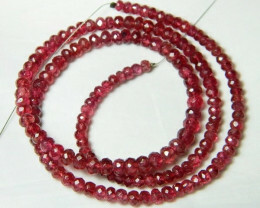 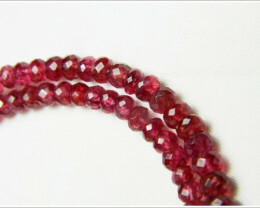 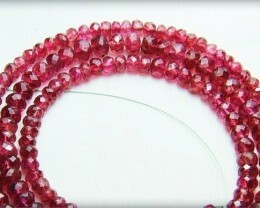 These beads were cut in our factory in Jaipur. 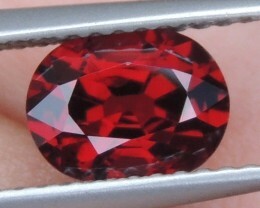 Absolutely stunning color. 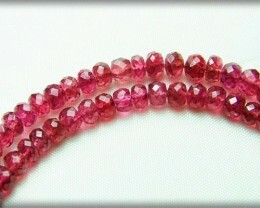 Size :5 x3 to 3 x 2mm approx. 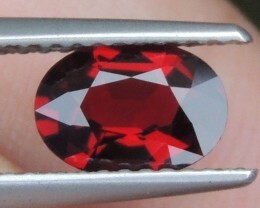 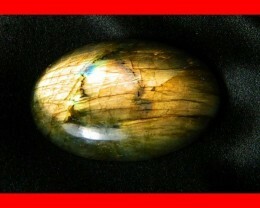 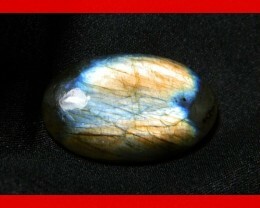 Weight : 68.60 cts approx.